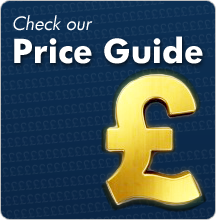 How can I book my taxi? 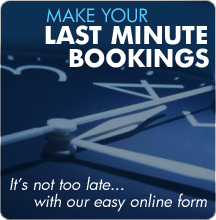 There are a number of ways to book taxis, online using our instant online booking form found on every page of our website. If you have booked a meet and greet service, the driver will be meeting you at arrivals. The driver will be carrying a greeting card printed with your name. My flight is delayed, do I need to do anything? If your flight is delayed, there is no need to worry. We use the flight number to monitor your flight and reschedule the pick at the correct time. My flight is cancelled, what happens next? If your flight is cancelled, it is your responsibility to inform us as soon as possible. Please refer to our terms and conditions for further details on flight cancellations. 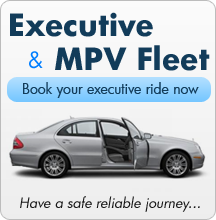 Yes indeed, please ask us at the time of booking and we will provide the drivers contact number. Customers can either pay cash at the end of the journey, for prebooked transfers you may also pay by debit/credit card. We accept all major credit cards including Mastercard, Visa and AMEX. Please note there is a 10% fee for all credit card bookings.